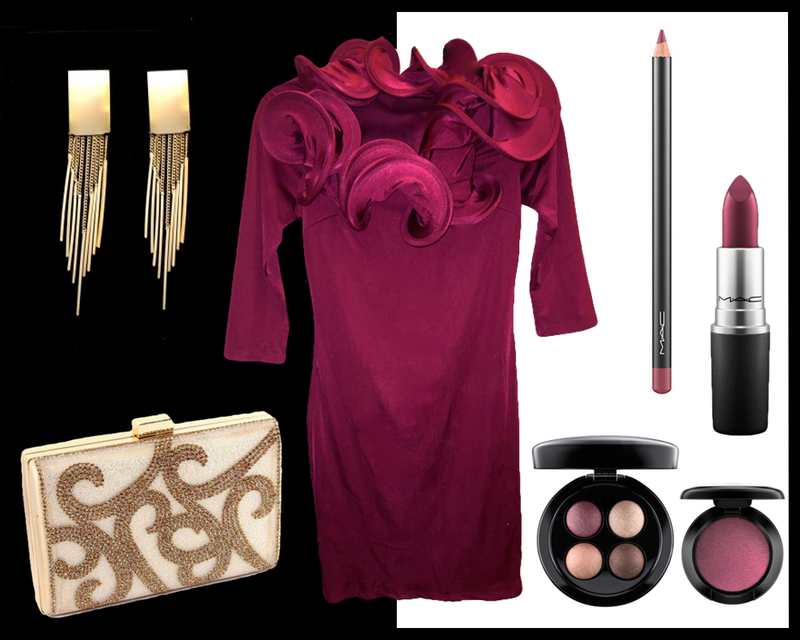 We’ve bundled the perfect Valentine’s Day look for you this year. See what’s we’ve paired and direct links on how you can find it or purchase the bundle directly from us for $247 plus shipping. The Dress: $82 – Featuring our new and exclusive dress that tops the charts for elegance, class and screams beauty. It’s that unique, we only have 3 pieces available in small, medium and large. 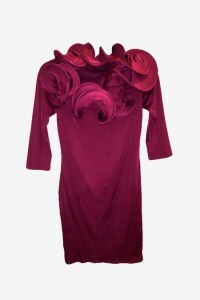 It’s stretchy and super fashionable with beautifully articulated ruffles surrounding the neckline. Click to purchase dress. 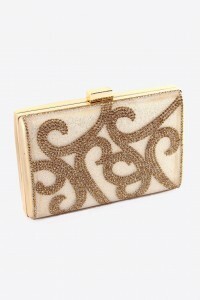 The purse: $49 – Sparkly gold rhinestone box-shaped clutch, comes with gold chain. Click to purchase. 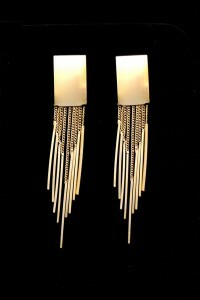 The Earrings: $20. Click to purchase. The Lipstick: Color – Dark Side, Brand – Mac Makeup $17. Click to purchase. 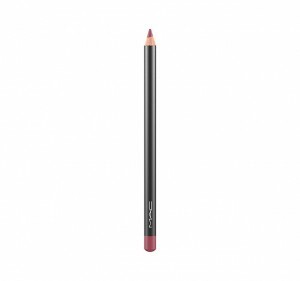 The Lip Pencil: Color – Half Red, Brand – Mac Makeup $16.50. Click to purchase. 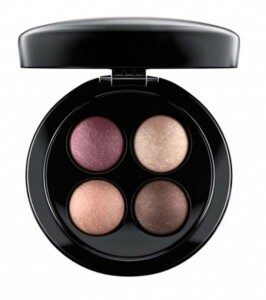 The Eye Shadow Pallet: Color – Pure Bread, Brand – Mac Makeup $46. Click to purchase. 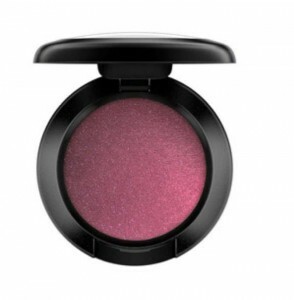 The Single Eye Shadow: Color – Cranberry, Brand – Mac Makeup $16. 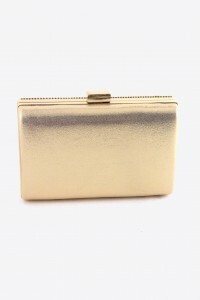 Click to purchase. If interested in purchasing the entire bundle for $247 plus shipping, please email us at sky@skystruk.com with size of dress, shipping location and we will send you an invoice directly to purchase.